Clear and stompy, that’s how Pauke Schaumburg’s “Hubble“ is starting. The elements not rushing in, a lot of time to discover that refreshing sound, which is getting a big floor anthem. The second track “Exchange“ is much more melodic from the beginning and it is sending some sunbeams through the clouds in April. At least “Violett feat Sebastian Baumert“ is really intense and trippy. A track full of pleasant sounds, with a great break and a rarely but present used vocal on it. 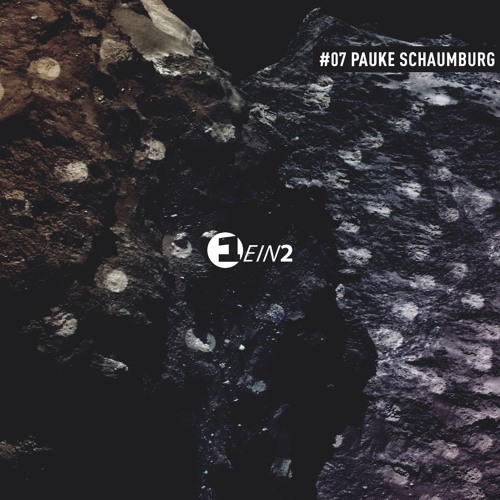 “Runnin’ out of time“ - it is possible with this excellent release by Pauke Schaumburg. "Hubble" will be out April 25th 2016.